Want to race a horse with no initial outlay and a fixed monthly fee; well here is your chance. 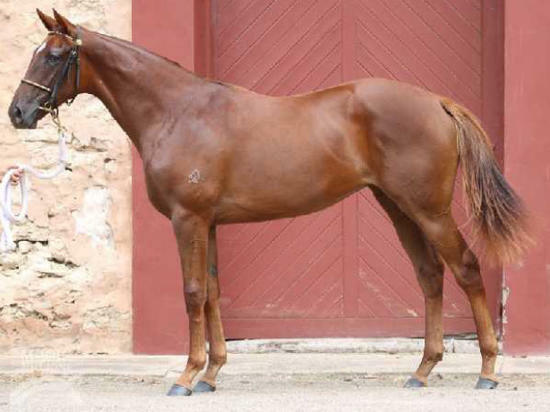 Aquis Farm purchased the well-put together daughter of Hussonet at the Magic Millions Adelaide sale in consultation with Team Guy and she will be aimed at the Magic Millions Race Series. The filly will be trained by father and son team Bryan and Daniel Guy at the Gold Coast Turf Club. The Guy stable has an illustrious record with multiple Group One victory’s ranging from 1400 metres to 2400 metres with horses aged from 2 to 4 years and above. The stable has also won multiple premierships throughout the South East corner and a long list of stakes races.